A friend of mine (I don’t know if game files’ modification is legal or not) also found another approach in flight model’s research – to modify plane’s parameters, run the game and see, how it affects plane’s performance. By the way, Assault Horizon doesn’t recognize my PS3 controller on PC and I can’t complete the first mission with a keyboard, lol. 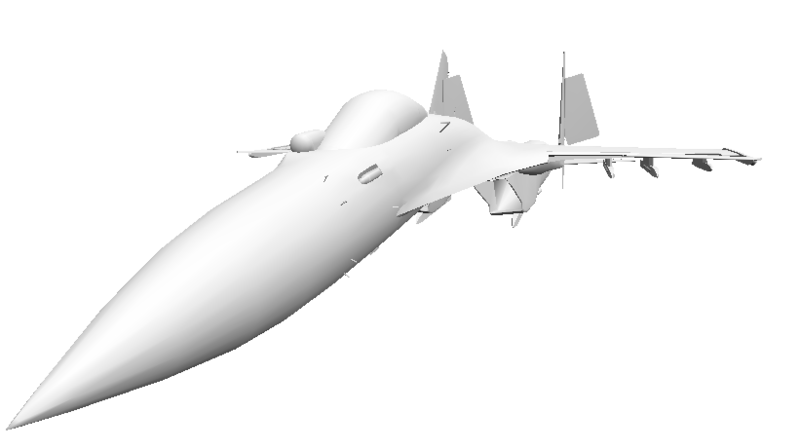 Thus I shall start with F-22′s params. Hurray! The title speaks for itself. 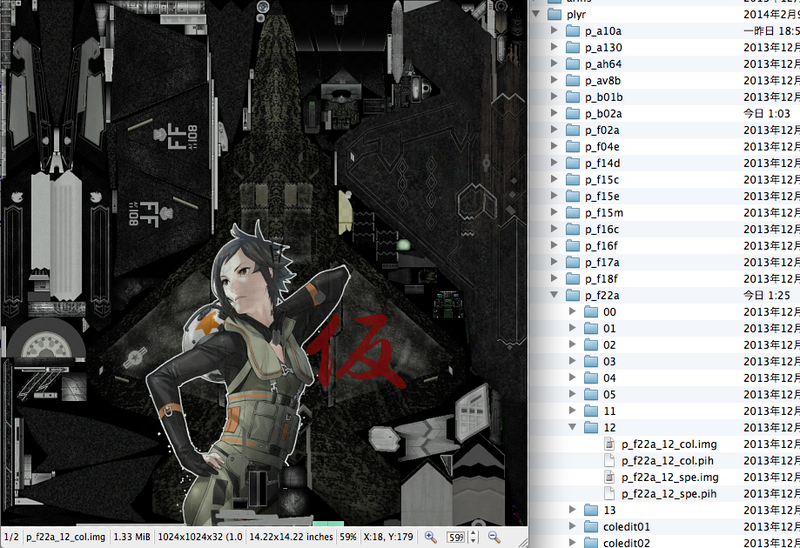 I have learned how to load map files. Not everything, but enough for testing. 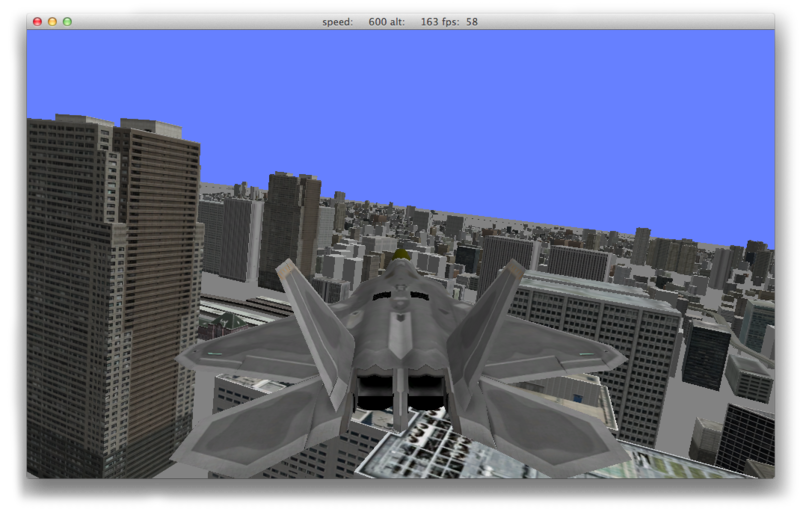 Finally, I’m able to work on flight model! In fact, I don’t know how to do it. I shall start with simple manoeuvres and find relations between plane’s flight model parameters and speed/acceleration. I hope it’s possible to read AH’s memory at runtime and dump values to collect reference data. Memory address of each value can be found with ArtMoney but it’s not an easy way, so I’ll start with visual development of a simple model based on common assumptions and see where it goes.